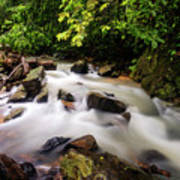 There are no comments for Beautiful Stream In Western Ghats. Click here to post the first comment. 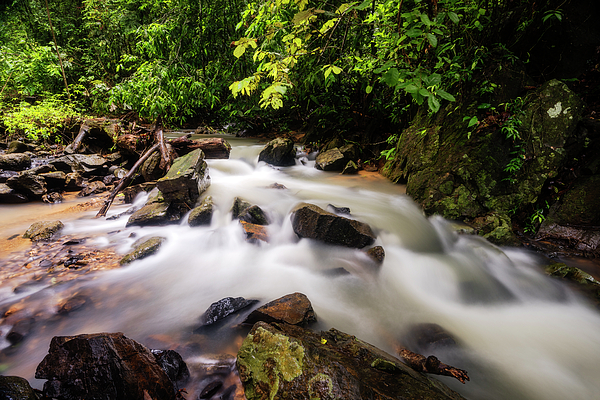 Beautiful stream in the deep jungles of Western Ghats in Karnataka state in India. Monsoon rain brought in lots of water to this stream and it was joyous to capture this nature's beauty. 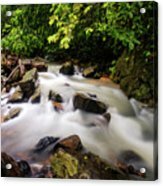 As the stream was flowing over the rocks nicely, I remembered the quote from Carl perkins which said "If it weren't for the rocks in its bed, the stream would have no song". How true! The images I create are my expression of my consciousness. I discover my word through my lenses. Every photograph that I create has my deepest emotion and expression. Photography defines the journey of my life. 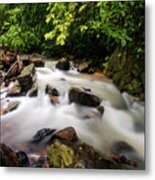 I love sharing my images to the world!